Legacy Recordings, the catalog division of Sony Music Entertainment, gears up for Record Store Day with another stellar assortment of exclusive releases on vinyl and cassette, to be released Saturday, April 13, 2019. Record Store Day was conceived in 2007 at a gathering of independent record store owners and employees as a regular celebration of the unique culture surrounding nearly 1400 independently owned record stores in the U.S. and thousands of similar stores around the world. This year, Pearl Jam has been named as Record Store Day’s Official Ambassador. 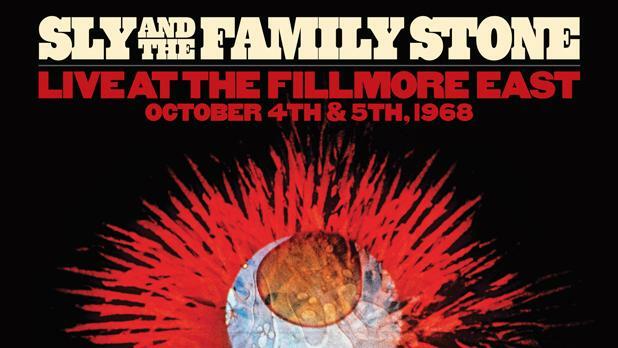 Despite going on at 3:30 in the morning, Sly & The Family Stone electrified a generation with an explosive set at the Woodstock Music & Arts Festival on August 17, 1969. Five decades later, this infectiously energetic performance makes its vinyl debut, offering powerful renditions of classics like “Dance To The Music,” “Everyday People,” “I Want To Take You Higher” and more. 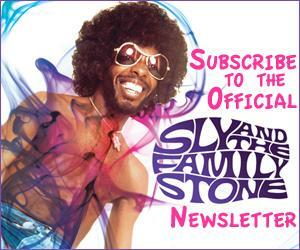 Network Media Group Inc. and Network Entertainment Inc. are pleased to announce they have acquired the exclusive rights to produce a feature documentary on the life and enduring legacy of legendary pop-funk-rock star Sylvester Stewart, better known as Sly Stone. Production on the film has commenced with the filming of an exclusive interview with the traditionally reclusive Sly. 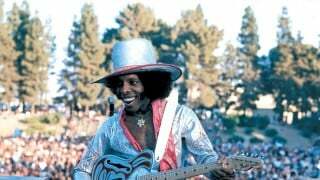 Sly Stone will trace the musician’s journey from child prodigy to pop music revolutionary to one of music’s most colorful recluses. Classic performances, television interviews and an all-star cast of interviews will bolster the personal, professional and historical dimensions of this epic tale. Cinematically shot with a distinct visual aesthetic, the feature-length documentary blends artful B-roll with meticulously sourced archival footage and photos, combined with a stunning soundtrack that includes a robust array of Sly’s iconic songs. UTA will sell domestic and international rights to the film. 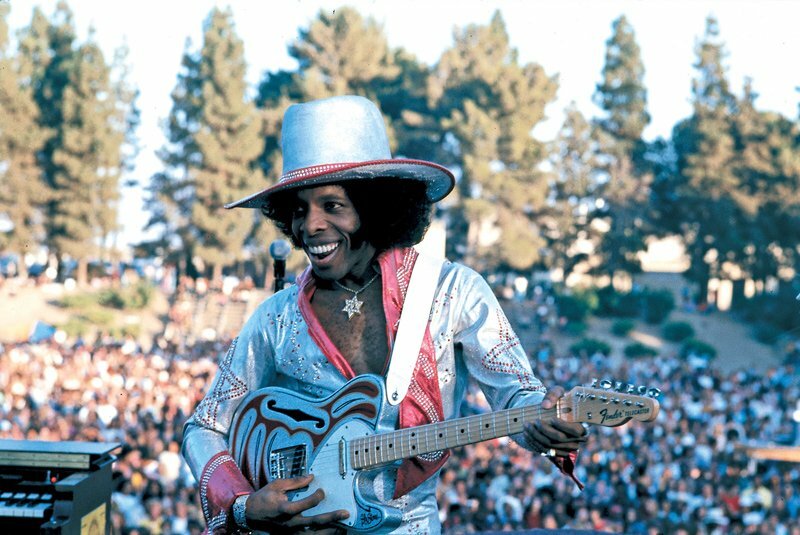 Happy 75th birthday to the sensational Sly Stone!